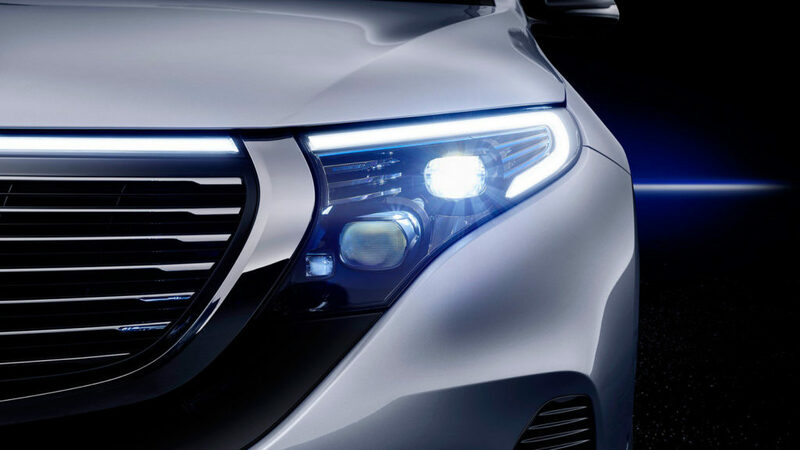 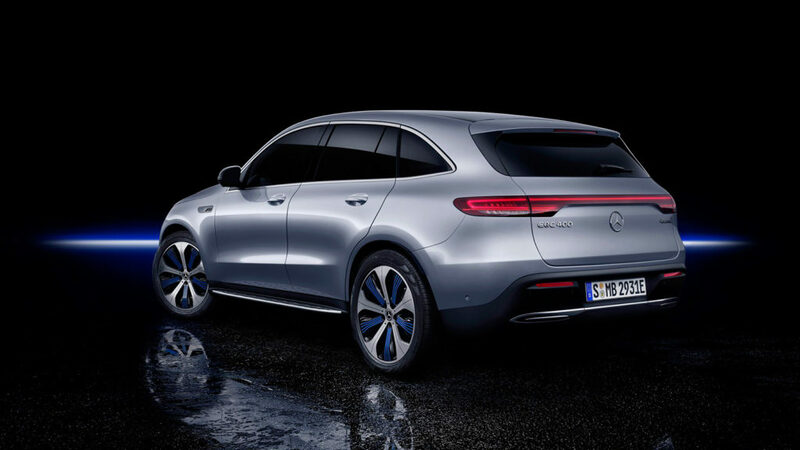 Light-years ahead of its 2017 concept, the electronic Mercedes-Benz EQC towers over most gas-powered vehicles in every consumer category. 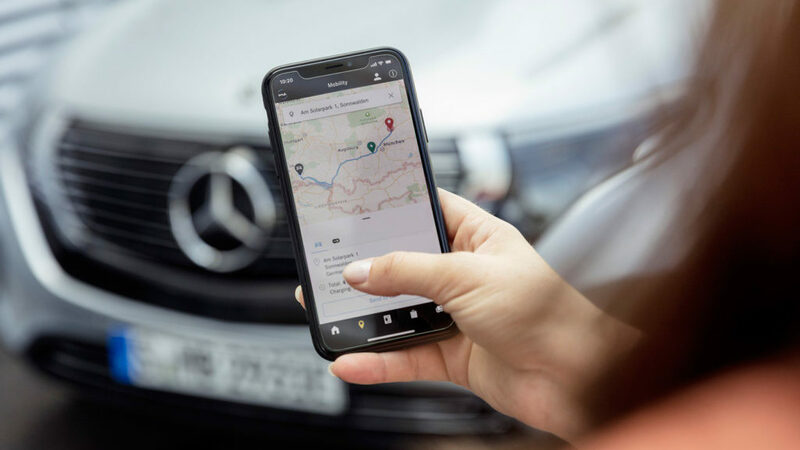 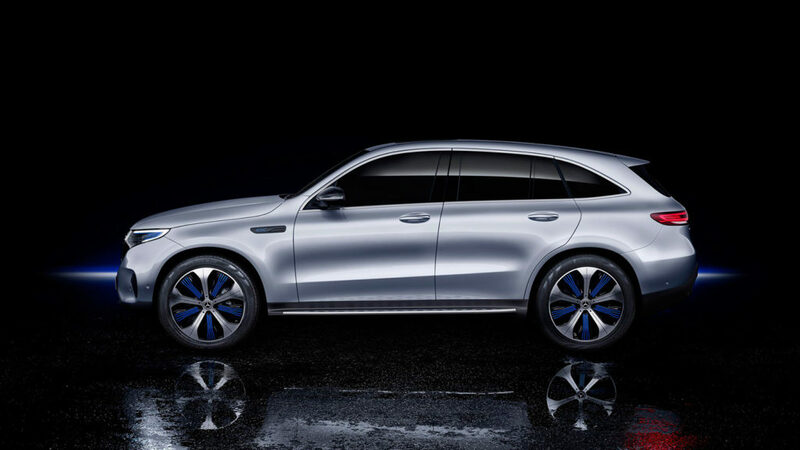 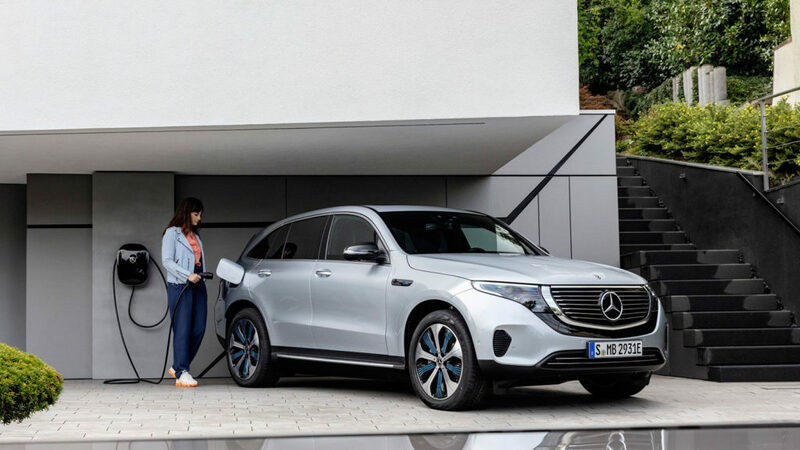 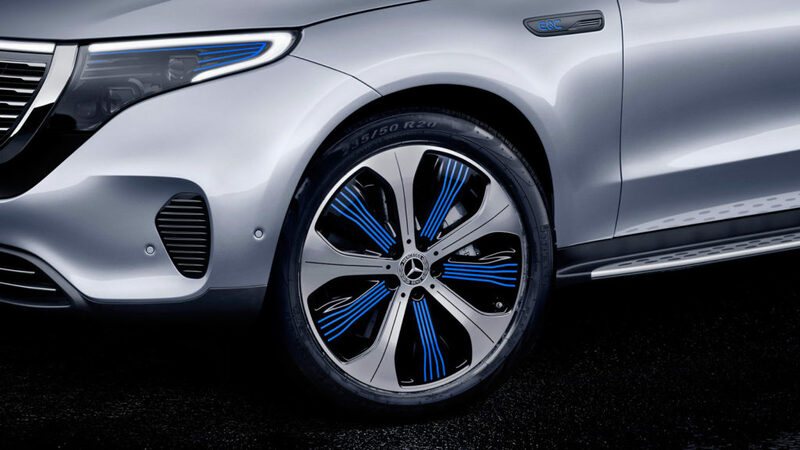 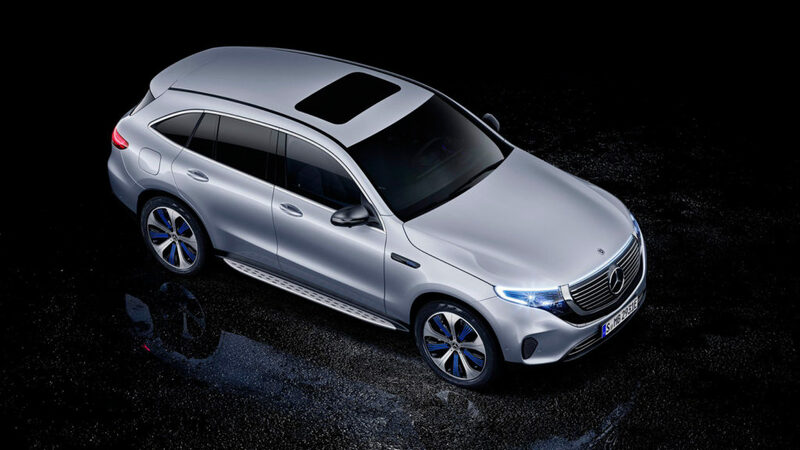 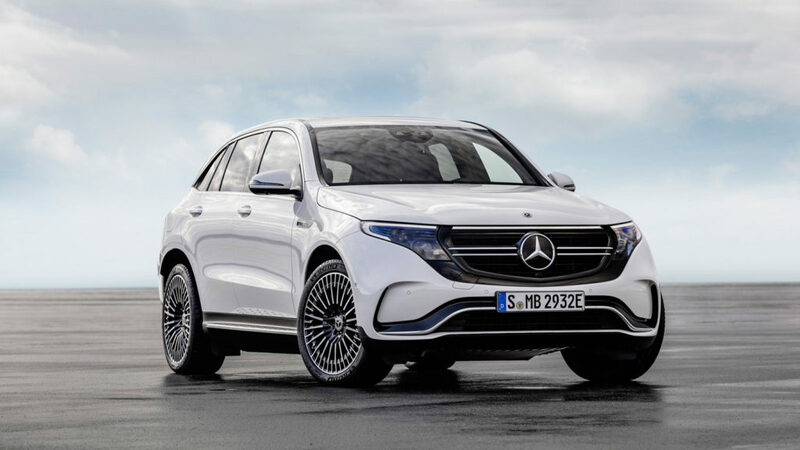 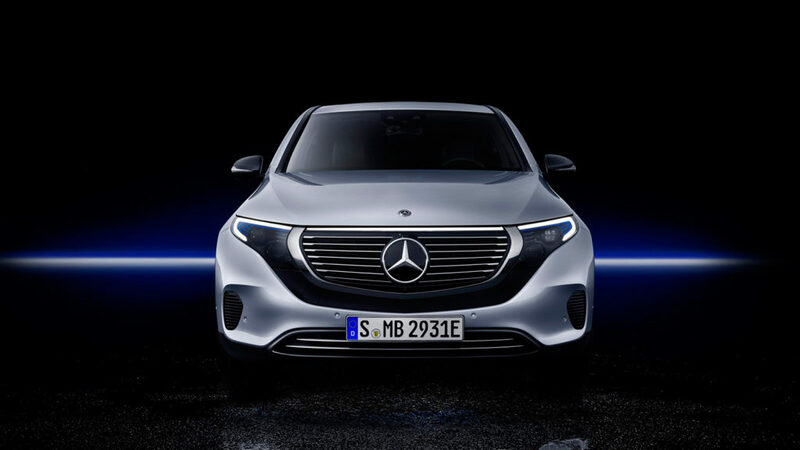 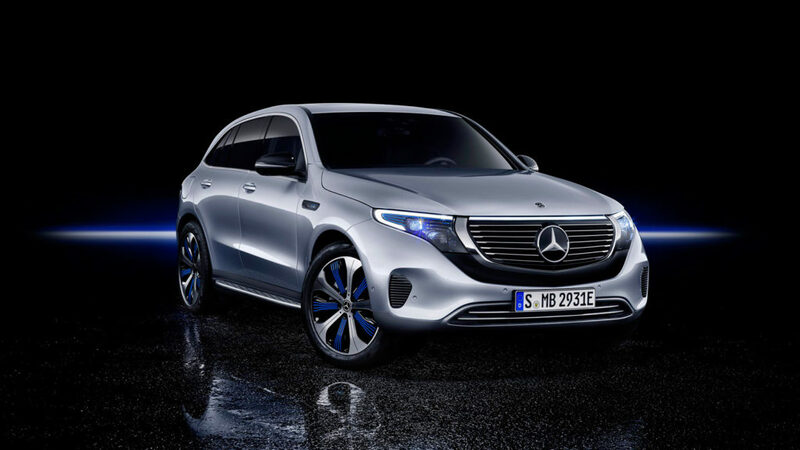 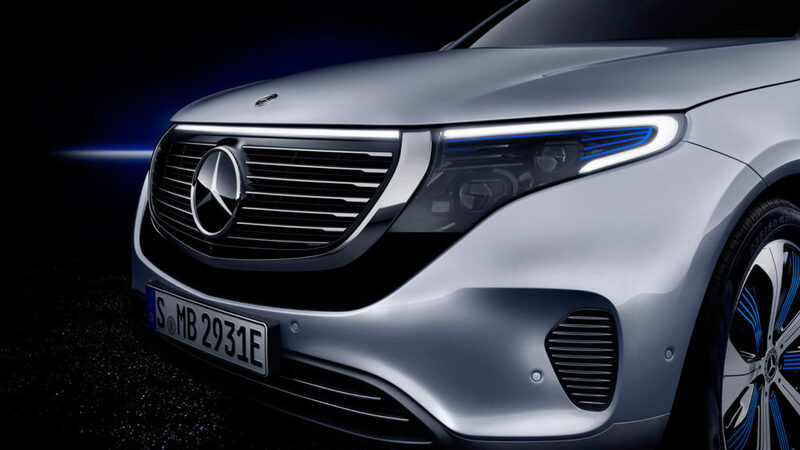 Nearly two years after Mercedes-Benz debuted its first foray into electronic transportation at the Paris Motor Show, it has unveiled the revolutionary EQC, an all-wheel drive electric SUV that will be available to US customers in 2020. 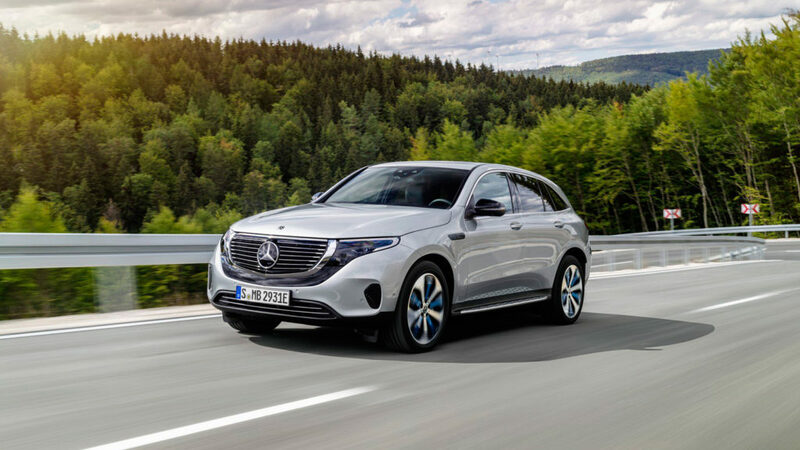 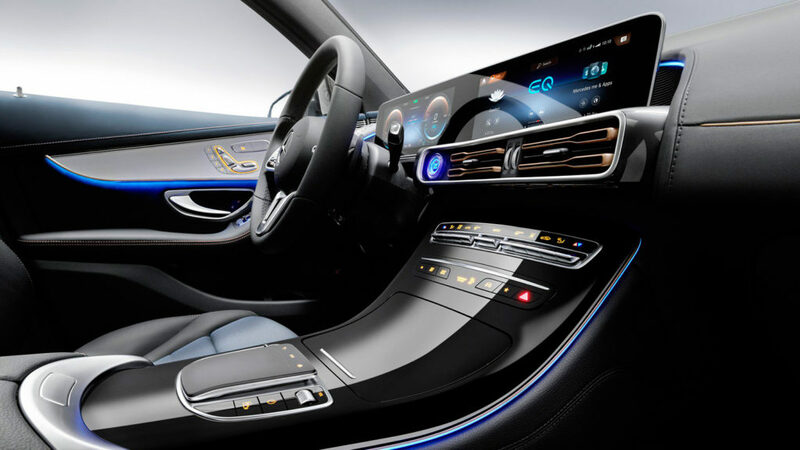 Light-years ahead of its 2017 concept vehicle, the Mercedes-Benz EQC features dual asynchronous motors that are capable of producing 564 lb-ft of peak torque and propelling the SUV from 0 to 60 miles per hour in just 4.9 seconds. 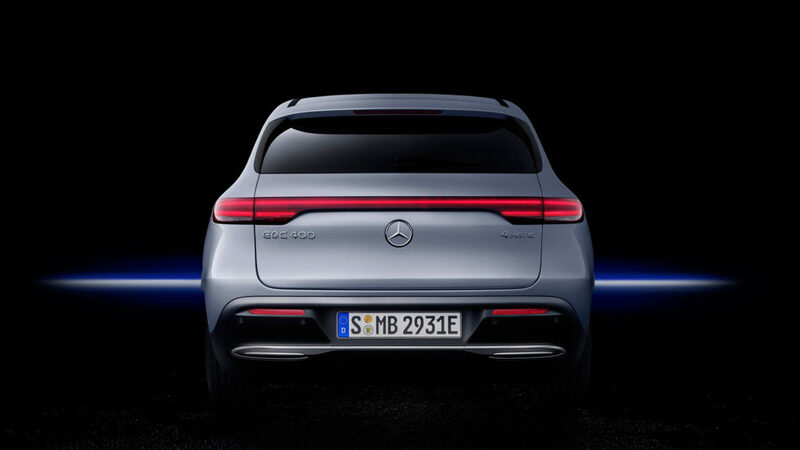 The EQC tops out at an electronically-limited 112 miles per hour, and (thanks to its super-fast, standard outlet-charging lithium ion battery) can travel nearly 300 miles at one time. 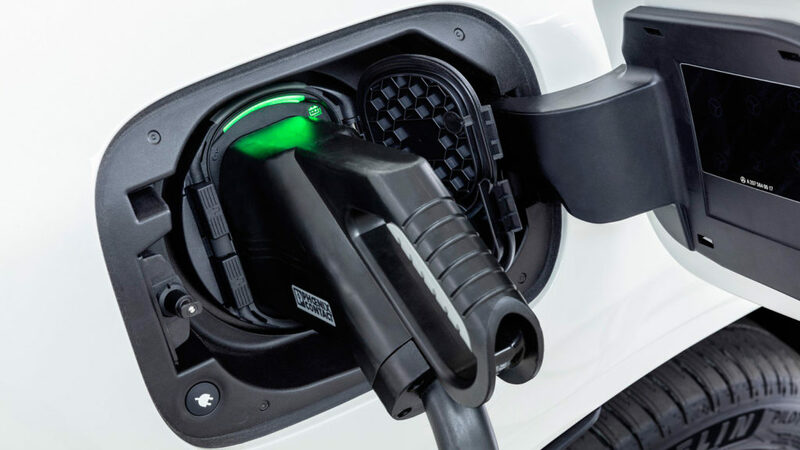 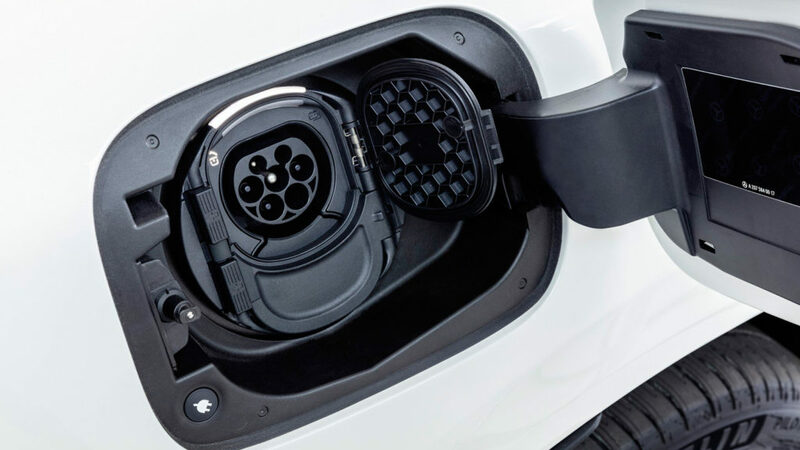 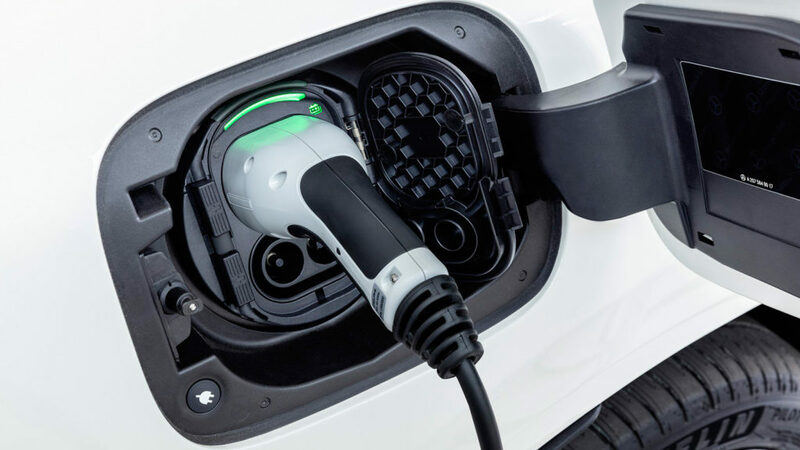 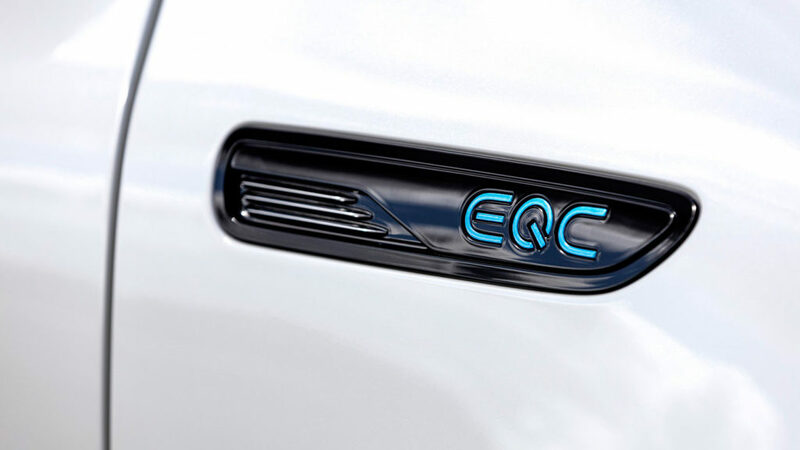 But beyond its capacities as an electronic vehicle, the EQC stands above most gas-powered vehicles in almost every consumer category. 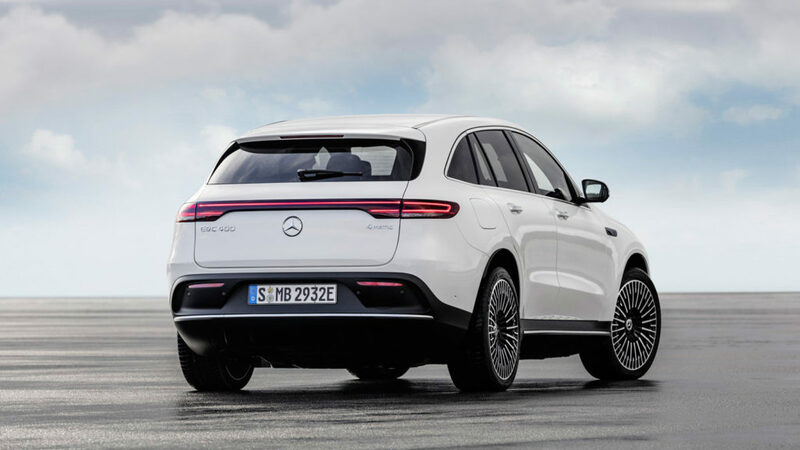 From its sporty, elongated silhouette to its wide 113-inch wheelbase, this SUV has a basic design that mixes high-end, luxury aesthetics with a truly clean and futuristic feel.